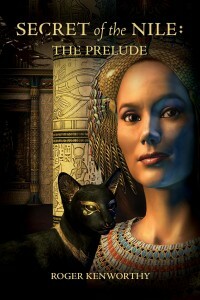 Secrets of the Nile, prelude for the Memoirs of Nathanial Kenworthy series. Photo © Roger Kenworthy. JK: Dr. Roger Kenworthy, welcome to Ancient History Encyclopedia (AHE). 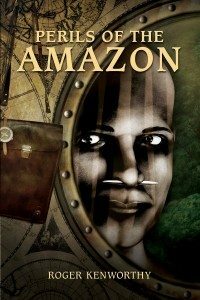 Your series Memoirs of Nathanial Kenworthy covers various historical periods from the Kanibo tribes of the Amazon to the Spartans of ancient Greece. Why have you written a series with such variety in terms of time and space? 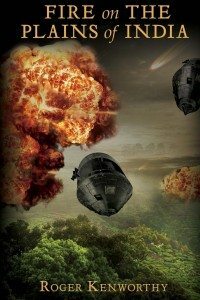 Perils of the Amazon, first book in the Memoirs of Nathanial Kenworthy series. Photo © Roger Kenworthy. JK: What type of research do you undertake during the writing process? RK: Research played a large part during the writing of the series. Perhaps I’m mistaken; however, it seems that it takes almost as much time doing the research as it does writing the adventure. The process involves reading as wide a spectrum as possible to uncover information and details that can be used in the story. Thankfully, due to my university studies (an Honours degree in ancient Greek and Roman Art and Archaeology), I have some background knowledge of ancient civilizations. However, the list of sources is still long and includes: documentaries, books, the internet, archaeological websites, articles, and the most interesting…physical locations. I’ve travelled to a number of ancient sites and those journeys were fascinating. JK: Of all the ancient sites you have visited while researching, which one has inspired you the most in writing your series? That’s a difficult question; however, I have to say that the site is from the Golden Age of the Greeks, the ancient acropolis of Athens. This is their legacy to the modern world. Alongside the marvelous buildings (for example, The Parthenon with its Doric columns or The Temple of Athena Nike), we must not forget that this is the home of Western democracy. And just the slightest possibility that you can walk in the steps that Pericles or Phidias took upon the citadel is awe inspiring. Hence, for these reasons, this is my favorite ancient site that I’ve visited. I won’t give the story away, but in Chapter 3 of Spartan Resurrection, Phidias, the architect of the Parthenon, plays a tantalizing role in Nathanial Kenworthy’s adventure. JK: While researching this series, what was the most surprising theory you learned? 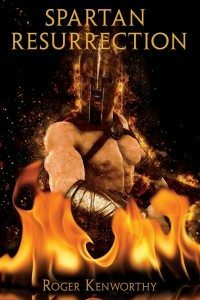 Spartan Resurrection, second book in the Memoirs of Nathanial Kenworthy series. Photo © Roger Kenworthy. JK: These days authors are more connected to their readers through forums and email. What is your relationship like with your readers? Have any reached out to you? 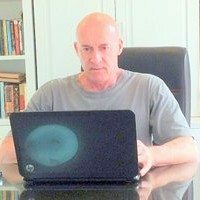 RK: I believe its standard practice for authors to have their own website, and to be on Facebook and Twitter in order to connect with their readers, this is a good thing. These help connect an author with their readers, a trend unheard of in the past. When you ask this question about a reader reaching out to me, one situation comes to mind. A reader took the time to research what I had written in Spartan Resurrection and was convinced that there were no inaccuracies. That’s involvement in a text, and that was a real feel good moment for me. There are other instances, but this one ranks very high in my mind. Fires on the Plains of India, third book in the Memoirs of Nathanial Kenworthy series. Photo © Roger Kenworthy. JK: There are currently four books in your series Memoirs of Nathanial Kenworthy, may I inquire as to your next project? Will you continue to explore historical eras? RK: I’m glad to share Nathanial Kenworthy’s next adventure with you and your readers. Viking Battle Cry is finished and being edited at the moment, and as the title implies, Nathanial makes a journey back to the mystical lands of the Norsemen to do battle with mountain and snow giants, trolls, and a host of other villains. With this tale told, I’ve just started to research an adventure that takes our hero face-to-face with a pantheon of Mayan gods. 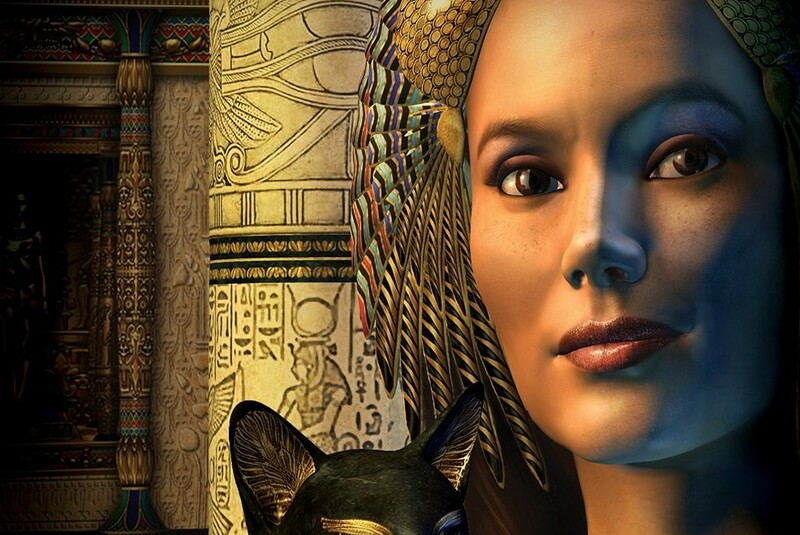 And there are many more new stories to be written about set in the past, because there are so many timeless and mysterious ancient cultures to explore. However, there are also three books that will whisk Nathanial off to the future. JK: Dr. Kenworthy, thank you for your time today I hope that we can speak again in the near future. All images featured in this interview have been attributed to their respective owners. Images lent to the Ancient History Encyclopedia by Dr Roger Kenworthy have been done so as a courtesy for the purposes of this interview. Unauthorized reproduction is strictly prohibited. All rights reserved. © AHE 2015. Please contact us for rights to republication.